Nepal registered first win against India in women's football on Monday. 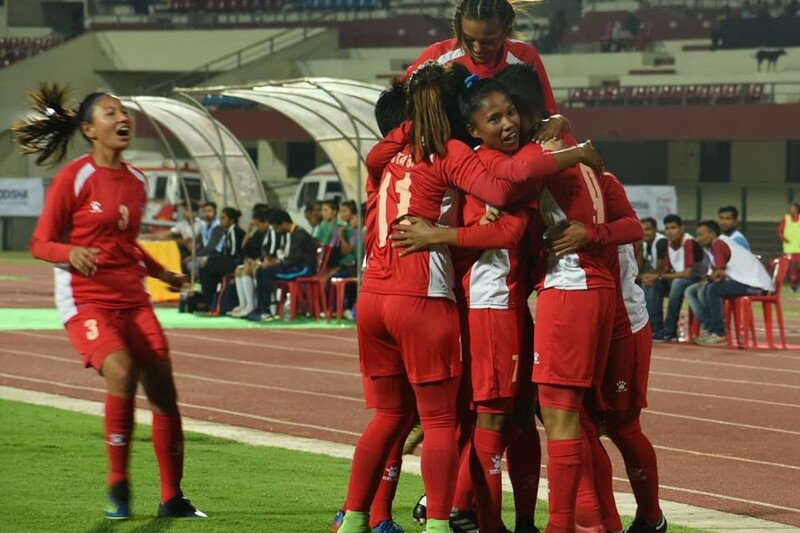 106 ranked Nepal defeated 62nd ranked India 2-1 in Hero women's cup played at Kalinga stadium. 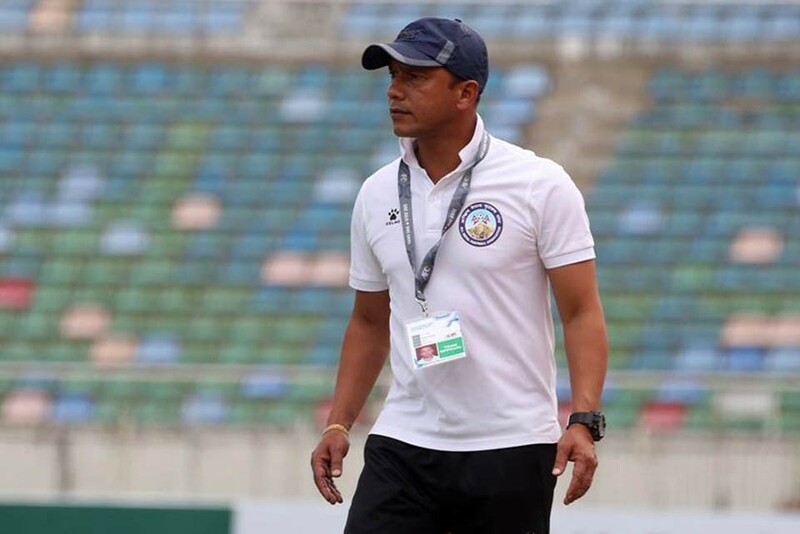 Nepal women's team head coach Hari Khadka said that he was delighted with the win. "Our target was to beat them (India) at their home. I motivated my players a lot today. I said this was the day. They played well except in the last minutes. I am happy. Credit goes to my players", said former Nepal skipper. "We wanted to put more pressure in first 10 minutes and score goal. And we did what we had planned", he added. Khadka added, "Now we are playing against Iran, which is good side. We will play for win. But I repeat we are here to play good football, to learn more. Our main target is SAFF women's championship 2019". Meanwhile, ANFA president Karma Tsering Sherpa also congratulated girls for the win. "I would like to congratulate girls for the win. But we have long way to go and we should work hard for more success", said Sherpa. Nepal will play against Iran on February 13. If they win the match with better margin, they will go to finals. Previous Nepal Beats India For The First Time In International Football !